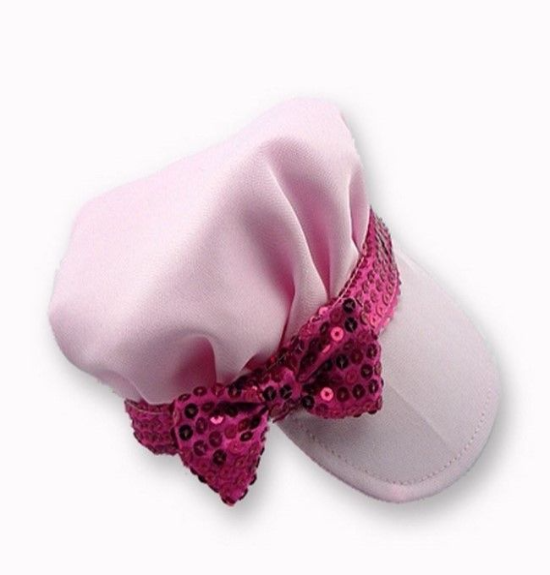 View all products. We are in the process of putting our catalogue into one viewable category. More items being added! Teddy bear clothes red Duffle coat jacket. 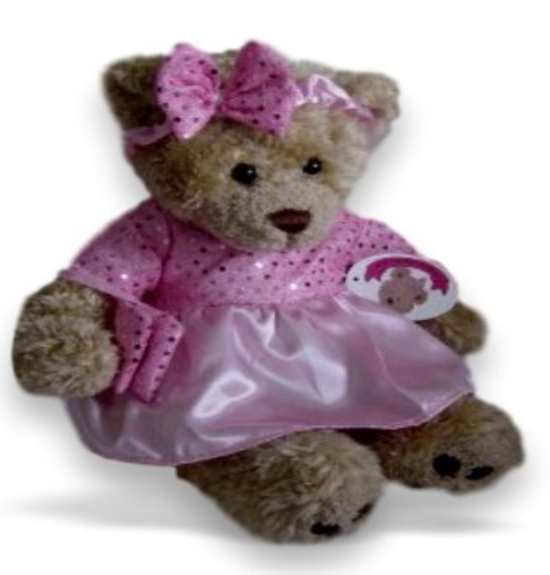 Compatible to fit for Build a Bear, Argos Design a Bear and many more teddies of a similar shape and size. Teddy bear clothes red heart PJ's matching fleece robe and slippers. A compatible fit for Build a Bear, Argos Design a Bear and many more teddies of a similar shape and size. 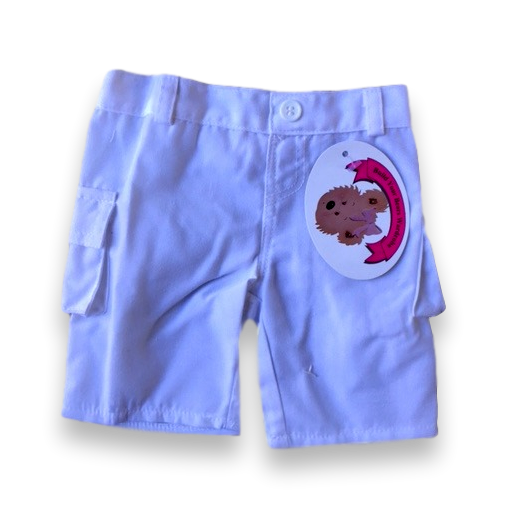 Teddy bear clothes red heart PJs with bows and matching slppers. 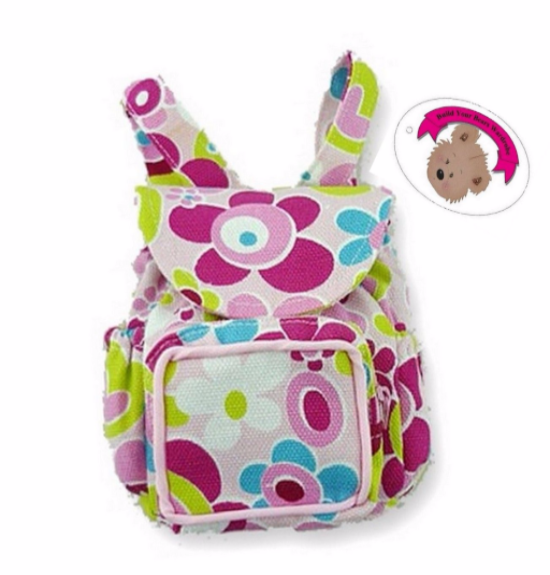 A compatible fit for Build a Bear, Argos Design a Bear and many more teddies of a similar shape and size. Teddy bear clothes red fleece robe with matching bug slippers. 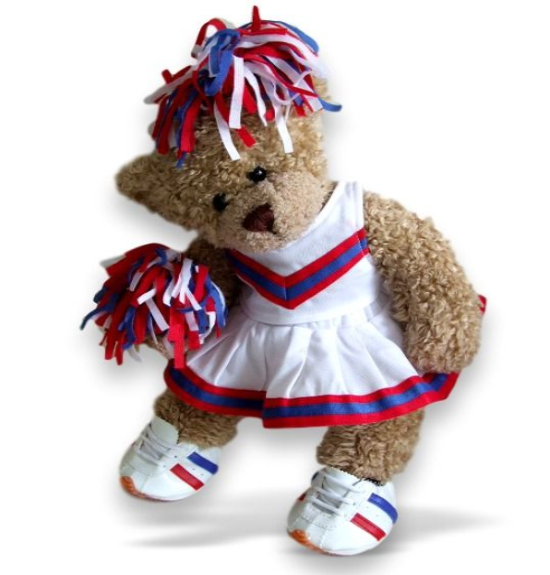 A compatible fit for Build a Bear, Argos Design a Bear and many more teddies of a similar shape and size. Teddy bear clothes Santa suit, Fleece all-in-one Christmas costume. 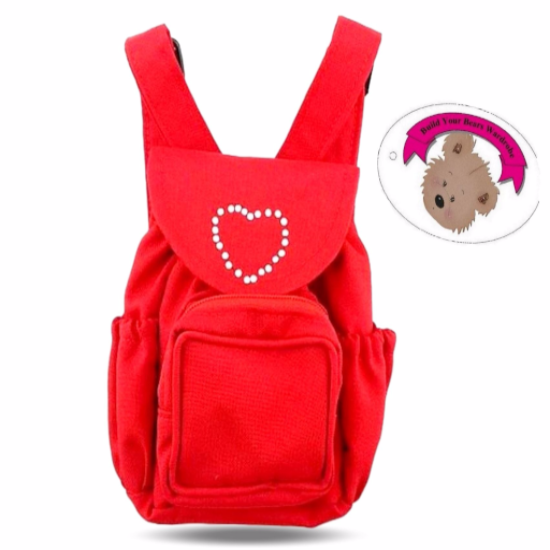 A compatible fit for Build a Bear, Argos Design a Bear and many more teddies of a similar shape and size. Teddy bear clothes Santa hat. 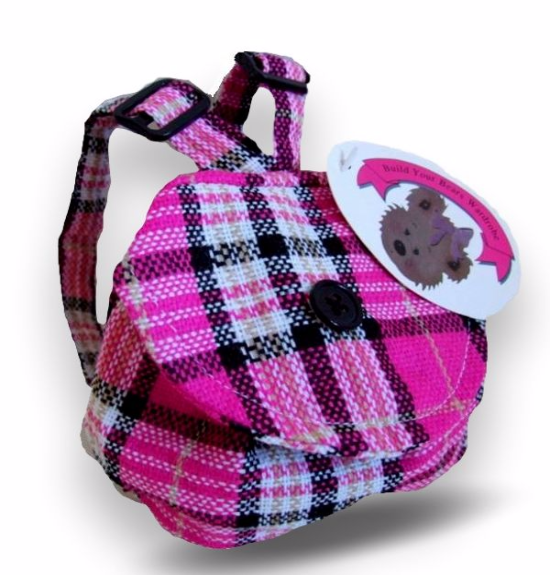 A compatible fit for Build a Bear, Argos Design a Bear and many more teddies of a similar shape and size. 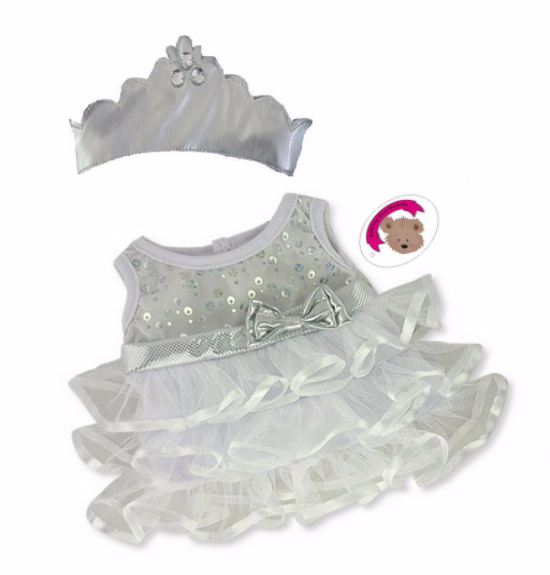 Small Hero Outfit Bulk discounted Wedding Party Fund Raise? PJ's with white rabbit slippers. 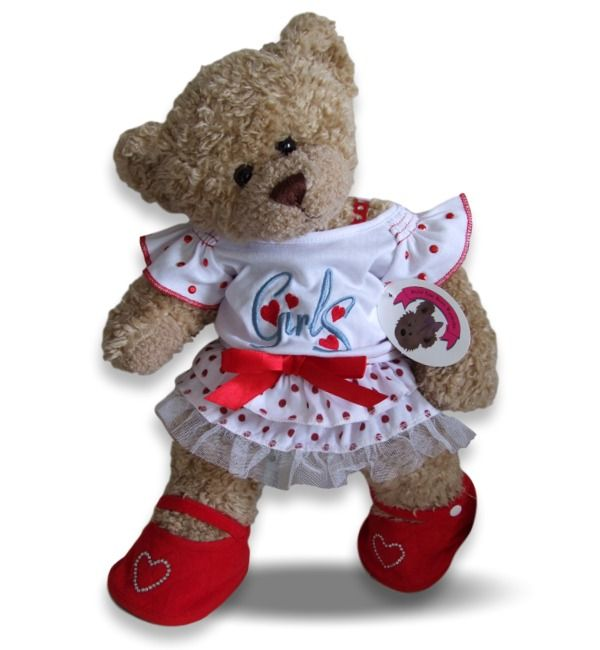 A compatible fit for Build a Bear, Argos Design a Bear and many more teddies of a similar shape and size. Snowman fleece all-in-one Teddy bear clothes a compatible fit for Build a Bear, Argos Design a Bear and many more teddies of a similar shape and size. Khaki teddy bear T-shirt top fit size 38 -40 cm 15-16 ins. bears and animals. A compatible fit for Build a Bear, Argos Design a Bear and many more teddies of a similar shape and size. 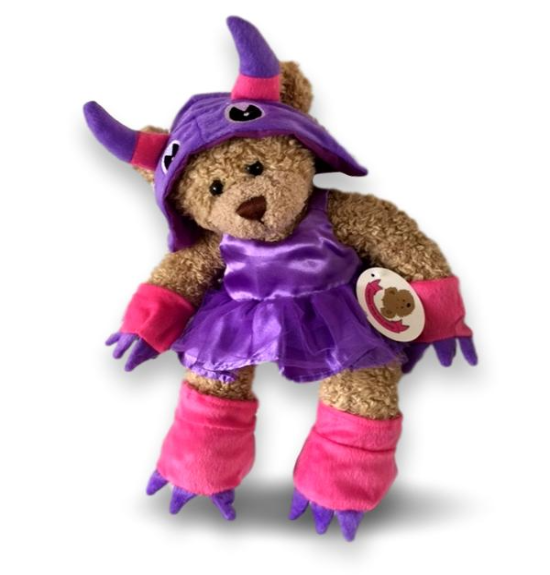 Teddy bear clothes blue dragon all-in-one with matching slippers. Dressing up costume. A compatible fit for Build a Bear, Argos Design a Bear and many more teddies of a similar shape and size. Teddy bear clothes purple stripe PJ's with rabbit slippers. A compatible fit for Build a Bear, Argos Design a Bear and many more teddies of a similar shape and size. 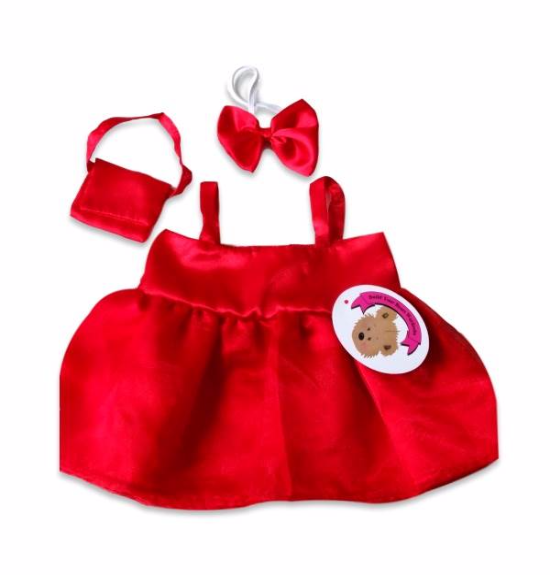 Red car t-shirt top teddy bear clothes outfit. A compatible fit for Build a Bear, Argos Design a Bear and many more teddies of a similar shape and size. Teddy Bear Clothes red sheep PJ's with fluffy white slippers. 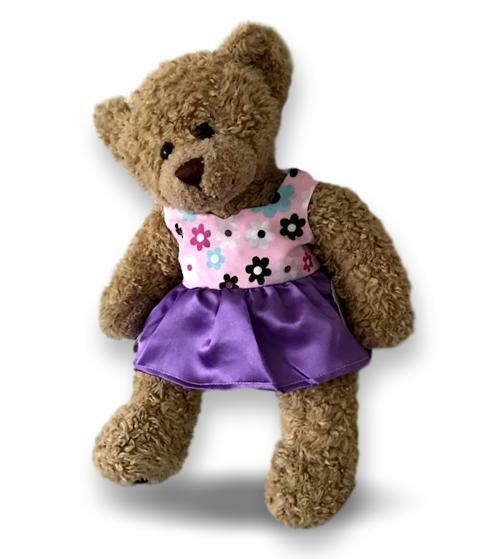 A compatible fit for Build a Bear, Argos Design a Bear and many more teddies of a similar shape and size..
Teddy bear shoes a compatible fit for Build a Bear, Argos Design a Bear and many more teddies of a similar shape and size.